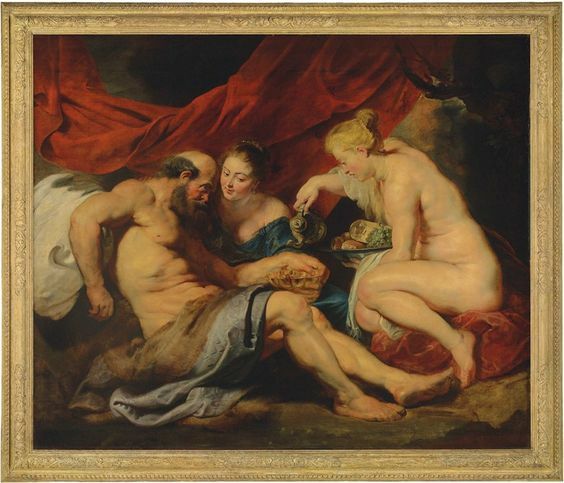 Peter Paul Rubens, Lot and His Daughters (c. 1613-14). Oil on canvas. From a distinguished private collection. Sold for £44,882,500 at Old Master Evening Sale on 7 July 2016 at Christie’s London. Image courtesy of Christie’s. 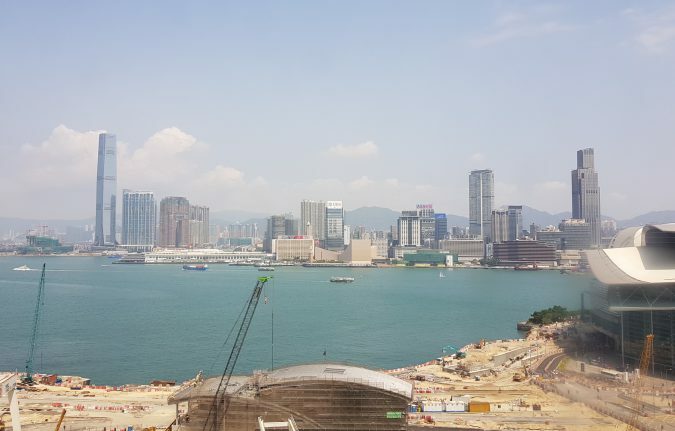 The view of Victoria Harbour, Hong Kong, where the 6th Edition of Art Basel Hong Kong took place.